Aloha from Hilo, Big Island! Once you get your F1 visa, probably the next thing you will prepare is your flight ticket. You may want to arrive early and enjoy the Hawaii islands before you start studying with us. Before you plan your departure date, please see below. Or, you may want to spend time with your family and friends as long as you can so you want to arrive right before the orientation. Before you plan your departure date, please see below. The most important thing to know is that with an F-1 visa, you are allowed to enter the US up to 30 days before the IEP start date. You can check your IEP start date on your I-20. In the middle, you can look for “Program of Study”. Under that, you will see “Program Start Date”. 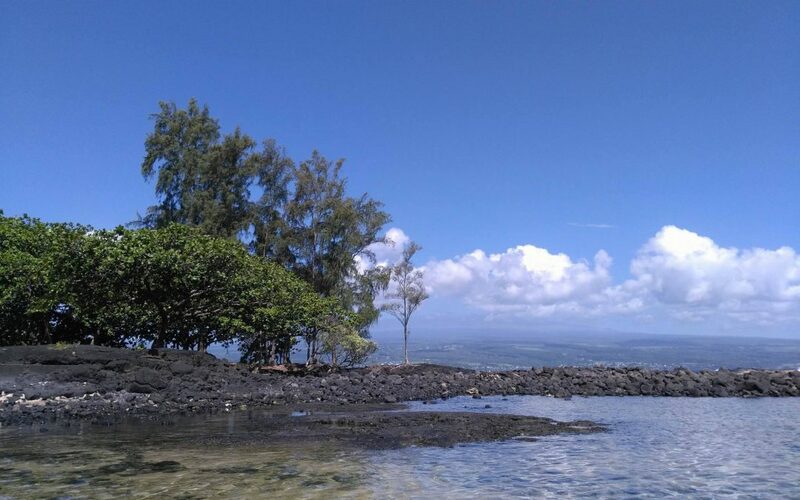 We usually recommend for your to arrive in Hilo at least 2 days in advance. You need time to rest and recover from your trip and jet lag. You will take a placement test on the first day of orientation so you want to feel good by then. Some students do arrive one day before the orientation. That’s fine with us. We recommend you not to sleep until night no matter how tired you are. That way, you can adjust to Hilo time quicker! When /what time should I arrive? If you are staying Waiakea Lagoon View, Hale Haumana or Tohbi Hale, their offices close at 4:00 pm so please arrive before 3:00 pm. Their offices are closed during the weekends. Even if you aren’t staying at one of above apartments, we recommend you to arrive on weekdays. That way, if there are any troubles at your arrival airport, the airport officer can reach us. Our future session schedules are here!